• Research to Practice Orientation - We transform our research into innovative technology and policy solutions to increase security in real-world settings including through research spinoffs and corporate startups. 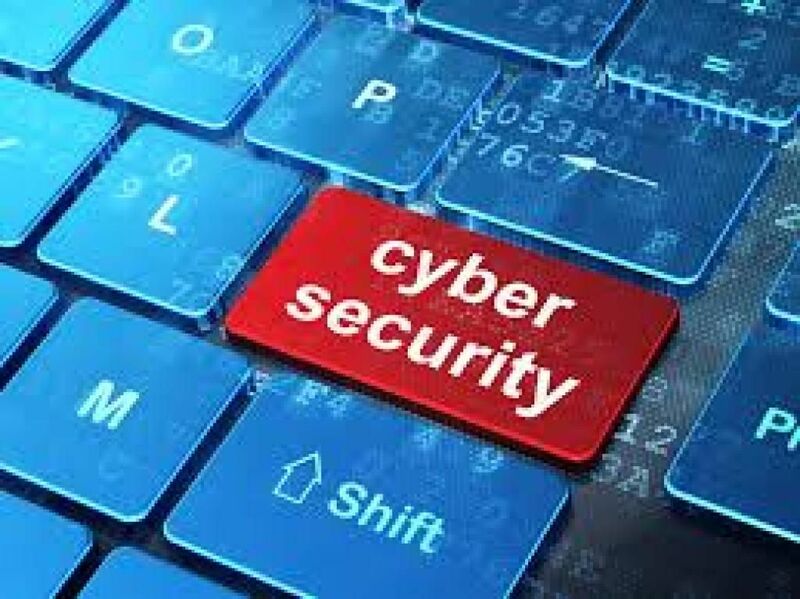 •Multi-disciplinary Approach - Cybersecurity is multidisciplinary by nature and CARE expertise and approach to cybersecurity challenges spans technology, business and governance and policy. • Wide Ranging Perspective - With engagement at the city and county level and internationally with governments, companies and universities in Asia, Europe, Africa and South America, CARE has perspectives and insights into cybersecurity issues in widely varying contexts and circumstances. 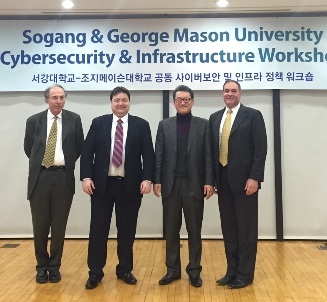 This NSF sponsored project aims at enhancing local government cybersecurity capacity through partnerships and sharing across local jurisdictions. This NSA granted curriculum development project focuses on two security areas: Enterprise Risk and Mobile Security. DARPA’s Extreme DDoS Defense (XD3) program focuses on areas of opportunity to improve resilience against DDoS attacks. This project aims to enhance the cybersecurity of digital devices, such as Embedded and Mission‐Specific Devices (EMSD), by developing a monitor capable of detecting attackers by analyzing involuntary analog emissions across a variety of modalities. Source: John Hollis from George Mason University News on February 2nd, 2018.